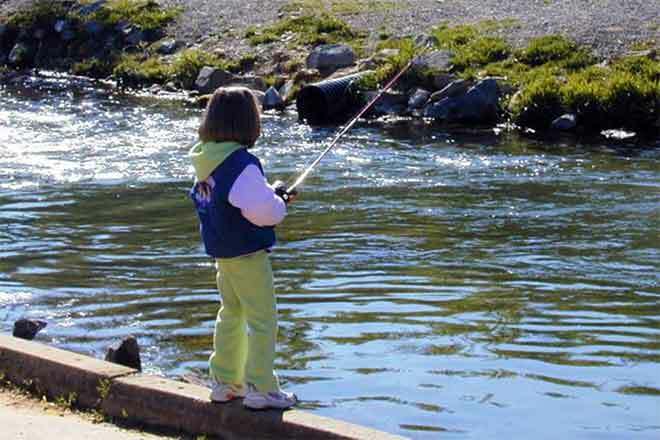 Colorado Parks and Wildlife reminds anglers that it's time to get ready for another season of fishing. Coloradans and non-resident visitors can purchase a 2018 annual fishing license now either online, at your local CPW office or at any of our hundreds of authorized sales agents statewide. In Eads, J&J Liquor, located 111 West 15th Street is an authorized agent. "Colorado provides outstanding fishing across the state with an amazing diversity of species ranging from cutthroat trout and kokanee to walleye and bluegill," said Doug Krieger, CPW's aquatic section manager. "Fishing is a great activity to share with family and friends, and the perfect chance to get outside and enjoy Colorado's natural resources."